Theme of store: Online premium selection of the most unique paper products. Paper is core to communication and expression. 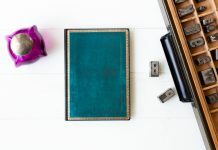 Not only do we want to support those who continue to use it in traditional and creative ways, we want to encourage others to pick up a pen and paper and rekindle that connection. 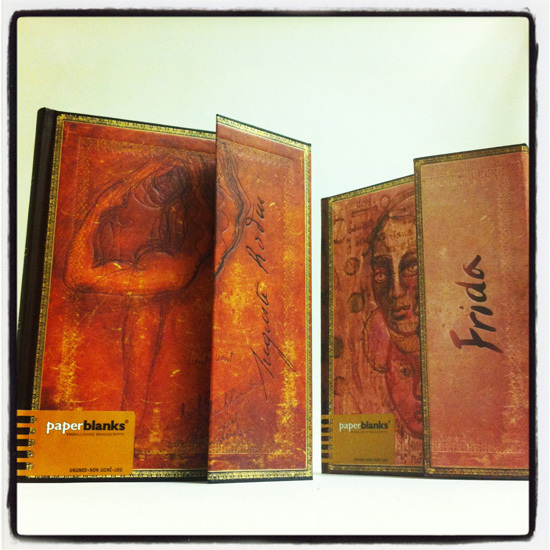 Our passion for a diverse selection of premium paper products. We offer a premium international selection of the most unique paper brands and products, and we’re particularly inspired by the histories and stories each brand has to share. We want to connect these amazing brands with the people who use these products in their everyday lives, ultimately to keep the story going. Hearing from happy customers who love our products! How long have you been a Paperblanks retailer? What drew you to sell Paperblanks? 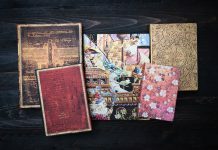 The unique designs and overall quality that each Paperblanks journal possesses. 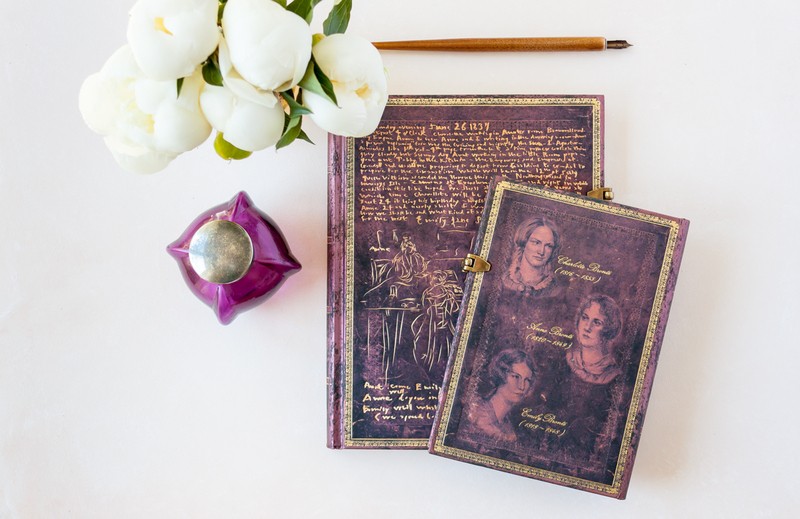 What are the top-selling Paperblanks designs in your store? Online at The European Paper Company website. 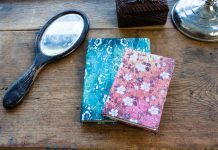 Our Retailer Spotlights are brief snapshots of the places and the people who bring Paperblanks to you! If you are a retailer who would like to be featured, or if you’d like to suggest one to us, please contact fmallett@hartleyandmarks.com.